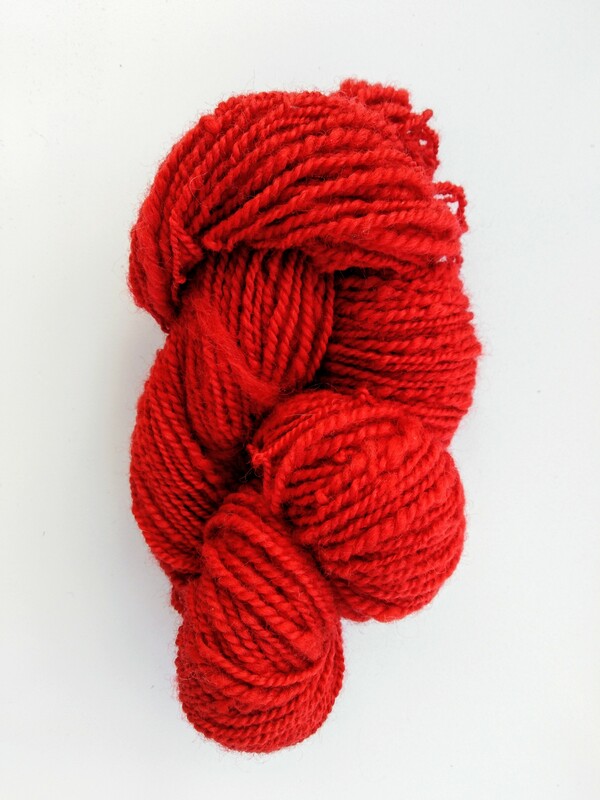 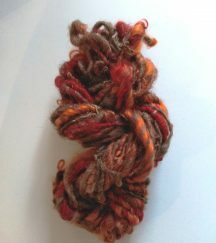 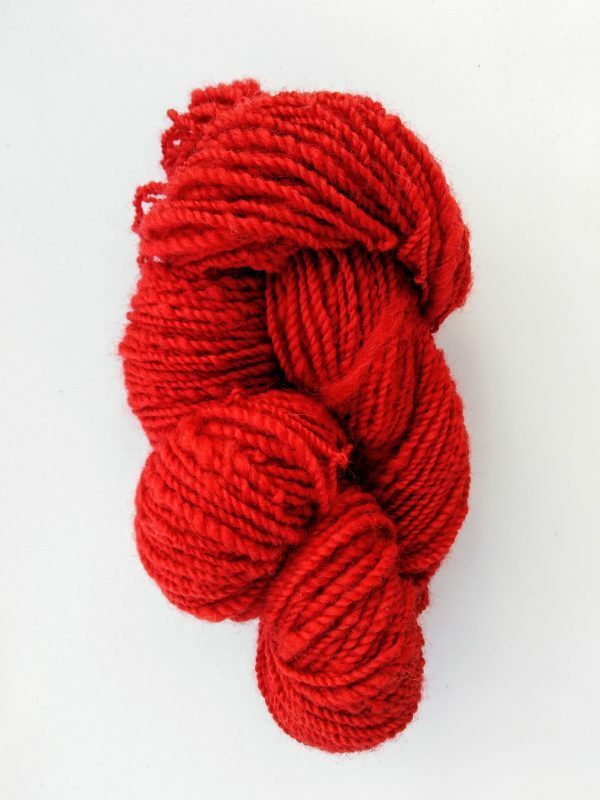 A bright, cheerful red yarn traditionally spun into a DK weight 2-ply. 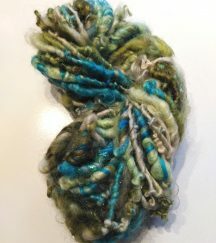 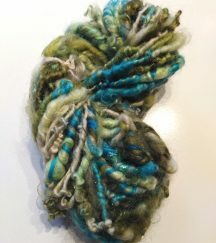 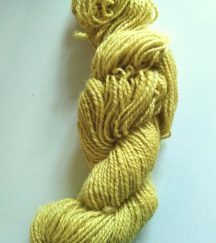 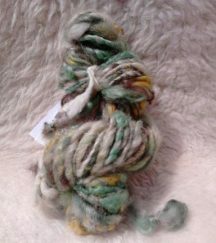 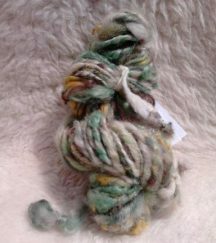 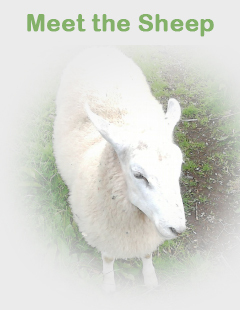 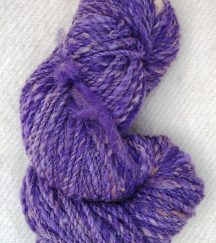 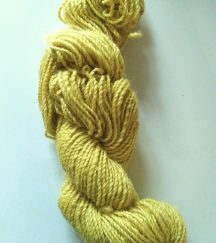 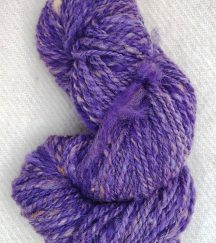 This is a synthetically dyed all purpose Romney wool. 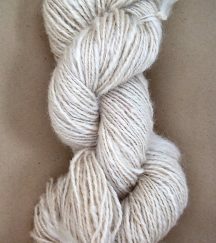 Please order a sufficient quantity to complete your project.